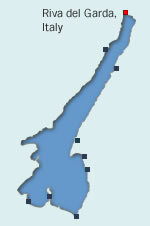 Looking for a last-minute break in Riva? 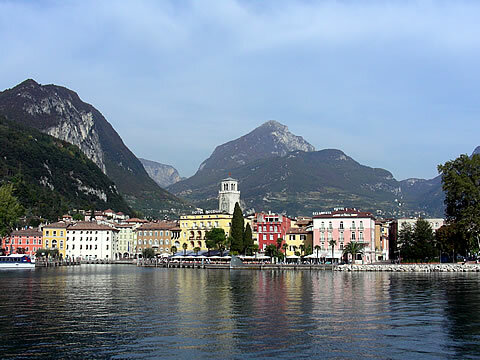 Looking at the old waterfront of Riva del Garda from the lake. 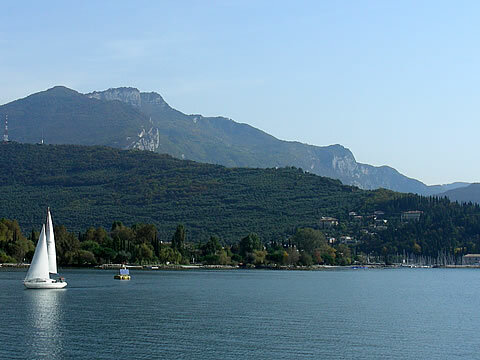 Looking down onto the northern end of Lake Garda. 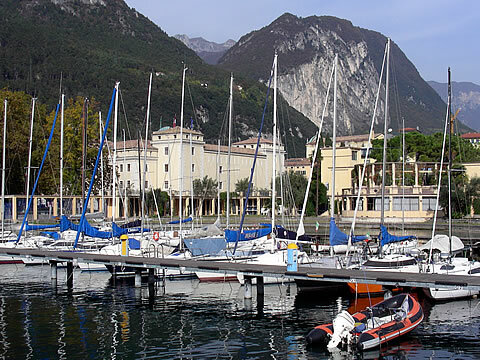 View of the Riva del Garda harbour. 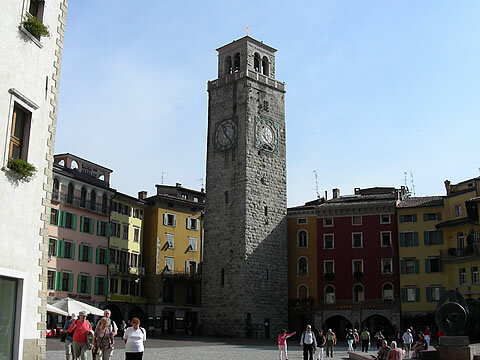 View of central square in Riva. 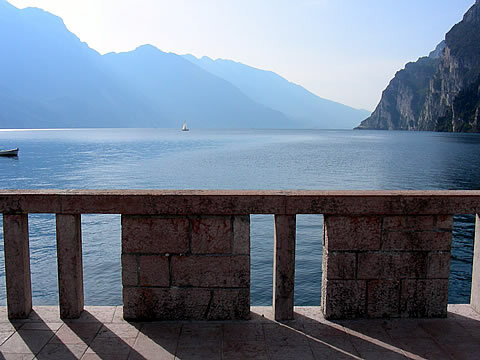 View onto Lake Garda from Riva del Garda. 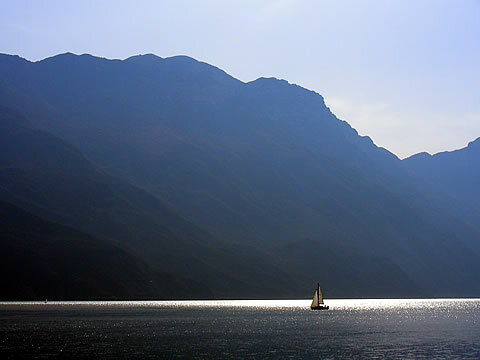 View over to Torbole from Lake Garda.